At Above All Projects we have extensive experience providing exteriors and insulation on large, commercial projects. We have separate, specially-trained teams for each service we provide in order to efficiently and professionally get the job done. 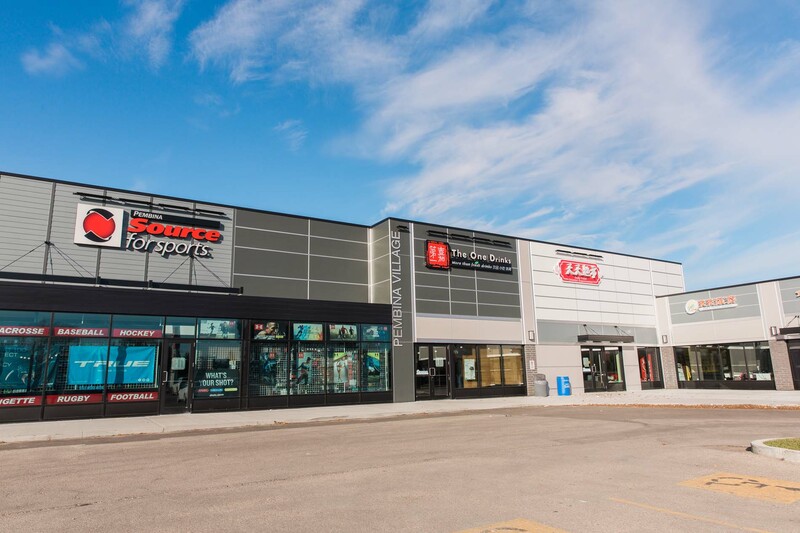 Below you can see some of our Winnipeg commercial projects.